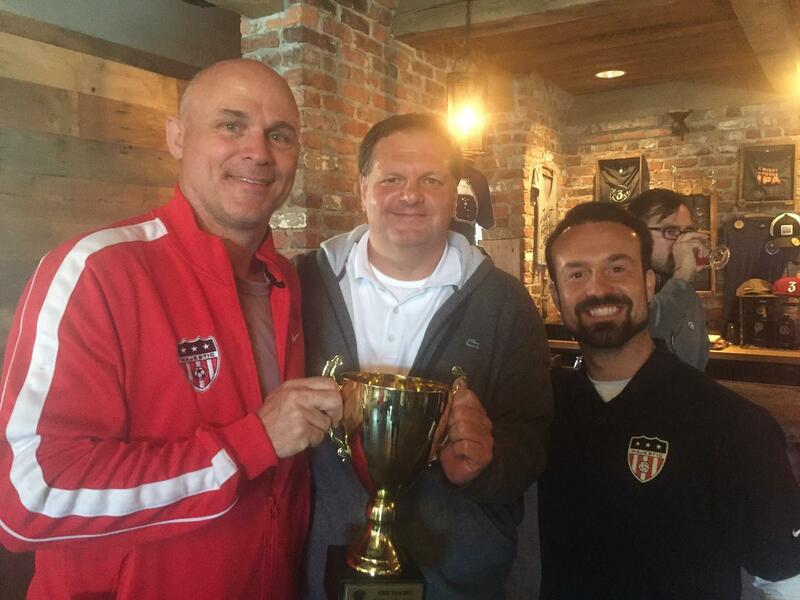 On March 23rd, 2018, the USASA (US Adult Soccer) Region III announced Joubert Berger of Majestic SC (Atlanta, GA) as the 2018 Coach of the Year Recipient. Region III will be inviting Joubert to Dallas, Texas in June for the 2018 Awards Dinner, pre opening US Soccer Hall of Fame Tour and Workshops. Joubert ("Joe-bear") Berger has been involved in soccer for nearly 50 years, including over 30 years with adult soccer in America and the state of Georgia. He came to the US in 1978 when he was 12 years old and spent his teenage years in Lilburn, playing high school soccer in Brookwood, before attending Georgia Tech. 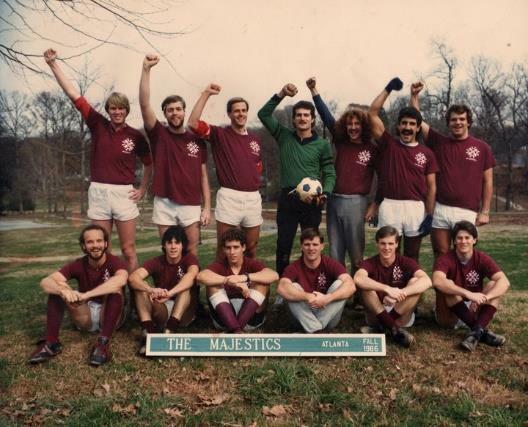 While at GT he joined Majestic Soccer Club and has been a large part of the club since for the past 30 years, first as a player and now as a full time volunteer manager and coach for the Majestic SC first team. Joubert took over 1st team managerial duties during the 2009/2010 season and won the club's first League Title with a record of 12-4-2. In his second year, the Majestic SC first team repeated as League Champions in 2010/2011 and won the club's first Perrin Cup Championship (FA Cup style tournament). 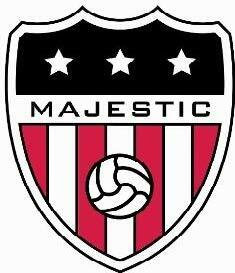 Most recently, Majestic SC won the League Title again this past season by a historic 15 point margin with a record of 15-0-3, conceding only 8 goals during the entire season. 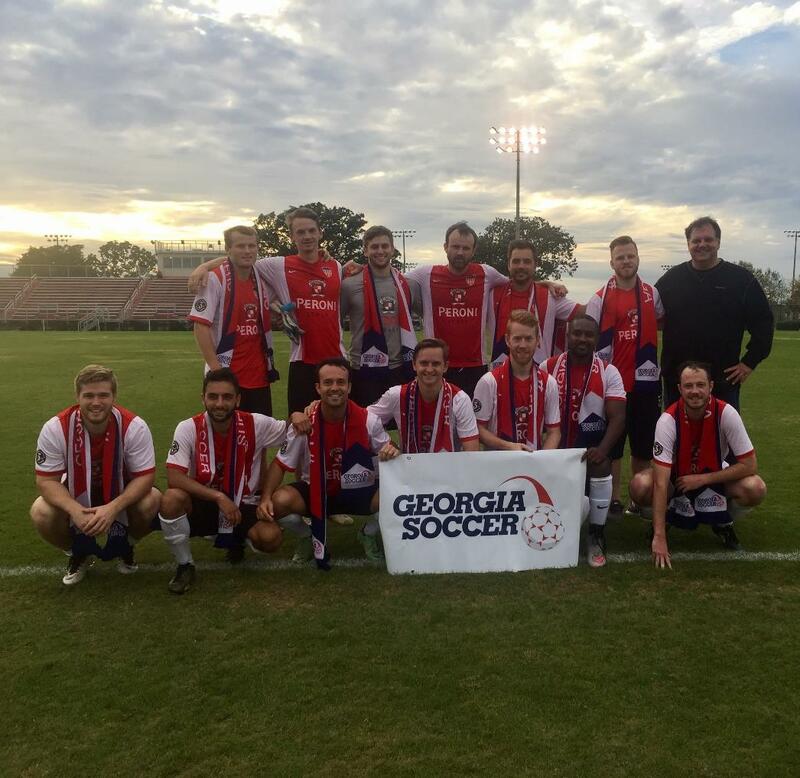 Joubert and Majestic also represented Georgia Soccer in the 2017/2018 US Open Cup, the first team to represent the state in many years. Congratulations to Joubert Berger, USASA Region III 2018 Coach of the Year!